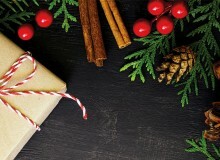 Located in the heart of Roppongi, Grand Hyatt Tokyo is the perfect destination for fine dining, entertainment and relaxation, offering a lavish stay in the Japanese metropolis. But you don’t have to stay there to get a taste of the luxury. 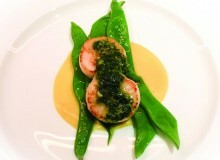 You can get a literal taste from one of its ten restaurants and bars, which are introducing new seasonal summer menus. 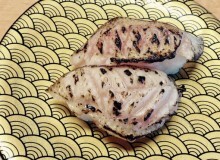 Starting in July, this modern Italian cafe will use lemons to provide a refreshing dinner course with dishes such as sea bream carpaccio, lemon tagliolini with parmesan cheese and grilled lemon-fed Ehime pork. 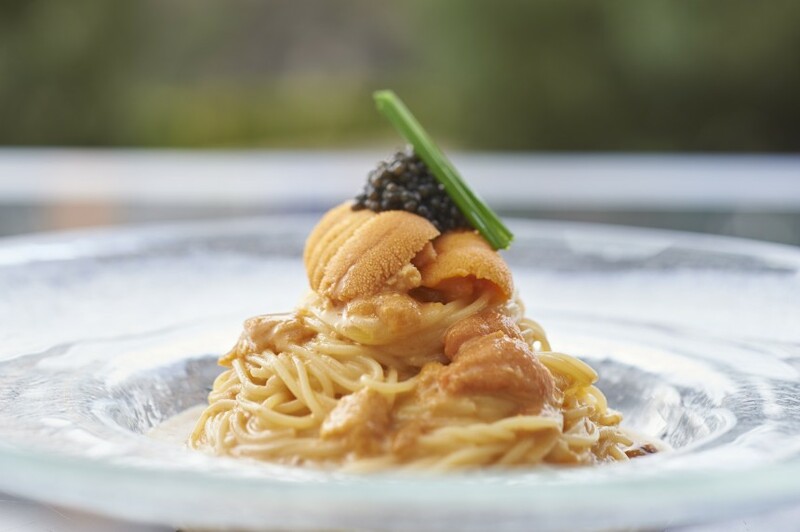 They’ll also be bringing back, for a limited time, the popular chilled sea urchin cappellini made with rich Hokkaido sea urchin, caviar, cream and dashi; perfect to enjoy on the outdoor terrace. 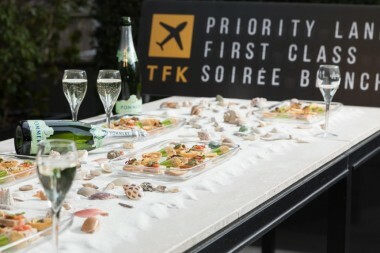 Enjoy a romantic dinner under the night sky with “Sparkling Terrace,” a special summer dinner serving an assortment of grilled dishes and unlimited focaccia bread with sparkling wine or champagne. Even if the skies are grey, you can still savor the meal in the main dining room. 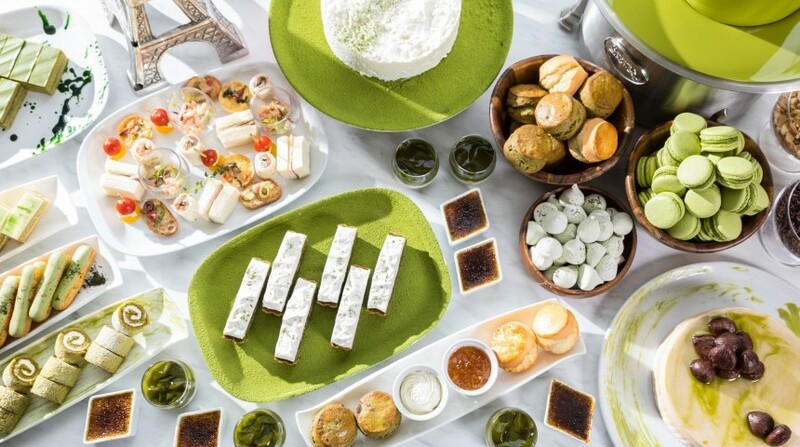 The eight nights only, all-white themed party “Soirée Blanche” is back again starting June 30, this year centering around the hotel’s 15th anniversary theme of “Voyage.” Revel in the summer night with free-flowing drinks including champagne, wine and cocktails, and food fresh off the grill. And don’t forget to wear white! 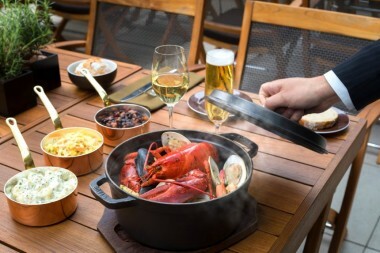 Let loose at The Oak Door‘s open-air beer garden from June to July with a “Southwest Barbeque” featuring slow-smoked meats or a “Northeast Seafood Boil” from August to September, featuring a New England-inspired selection of seafood served in a Dutch oven. 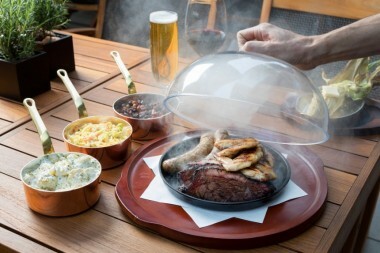 Choose between a food plan, a free-flow plan, which includes a 90-minute free flow of drinks, or a VIP free-flow plan, which includes the free-flow and the smoked meats AND seafood – get the best of both worlds! The bar will also serve frozen cocktails, perfect to help you beat the heat this summer. Take your pick from frozen peach or strawberry mojitos or margaritas. 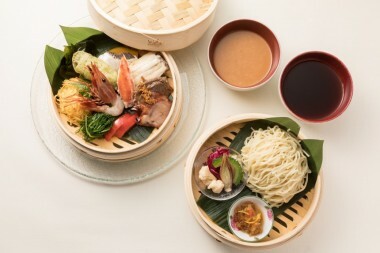 Back by popular demand is the two-tiered tsukemen (cold noodles served separately) featuring 15 different types of fine ingredients, including crab, shrimp and steamed chicken. The chefs have created a new healthy noodle salad made with burdock root and topped with colorful vegetables, jellyfish and chicken. They’ve also made a shaved ice parfait served in a papaya and topped with mango chunks and swallow’s nest, which is sure to cool you down. 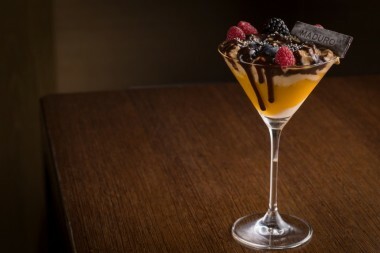 Relax and sip on a parfait cocktail made with vanilla ice cream, Miyazaki apple and mango puree, topped with raspberries, blackberries and espuma made with chocolate liqueur and premium “Ron Zacapa Centenario” rum. It’s a beverage to drink while listening to some live music at this chic jazz lounge. 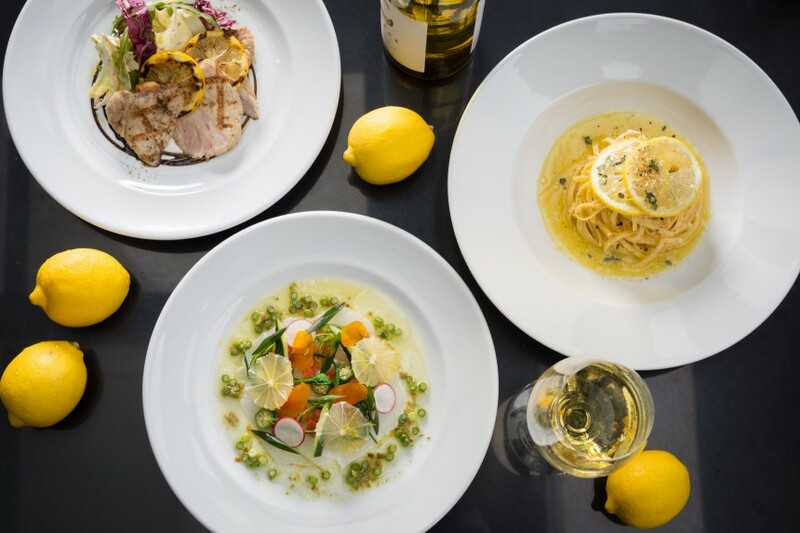 Whether you want shelter from the scorching Tokyo sun or an outdoor meal to get your fair share of vitamin D, you can enjoy a variety of exceptional dishes at any of Grand Hyatt’s restaurants this summer.